The Museum of Applied Arts in Vienna, commonly known as MAK, has an international reputation as one of the world’s leading design museums. 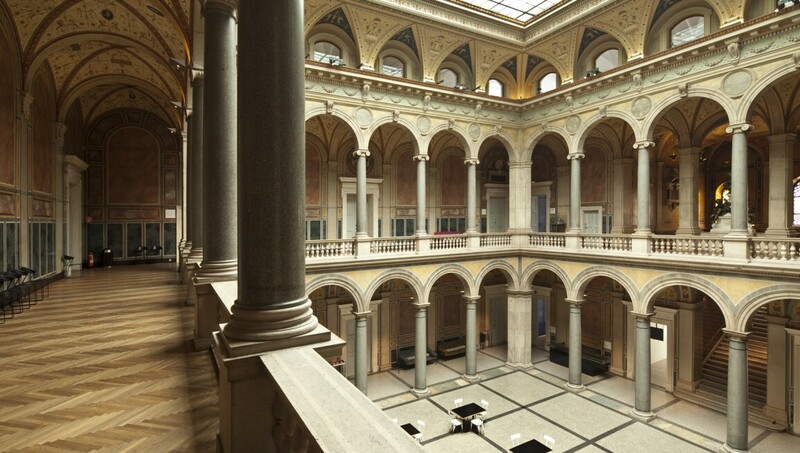 Its exhibitions bring together examples of design, architecture and contemporary art within the grand surroundings of Heinrich von Ferstel’s neoclassical building on Vienna’s famous Ringstrasse. The museum’s permanent collection includes furniture, glassware, chinaware, silver, and textiles dating from the Middle Ages to the present day. Particular highlights include the bentwood chairs of Michael Thonet, which have come to characterise Vienna’s renowned coffeehouses, and Gustav Klimt’s Fulfilment, a cartoon for the mosaic frieze of the dining hall of Stoclet House, Vienna.